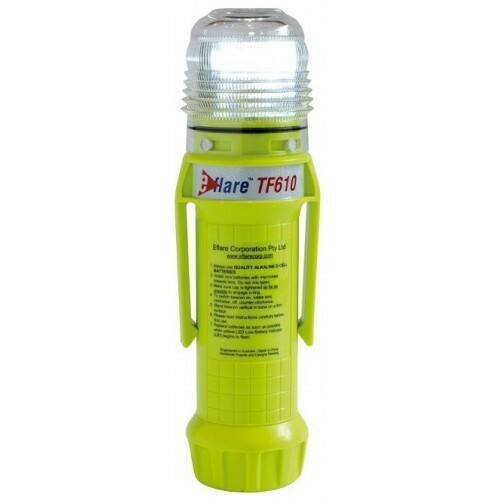 Leading Manufacturer and Supplier from Mumbai, our product range includes Marine Safety Equipment such as HRU Hammer, Man Overboard Combined Smoke and Inflatable Life Jacket. 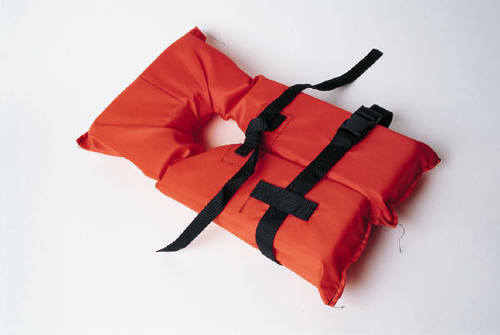 We are among the leading manufacturers of Life Jacket. 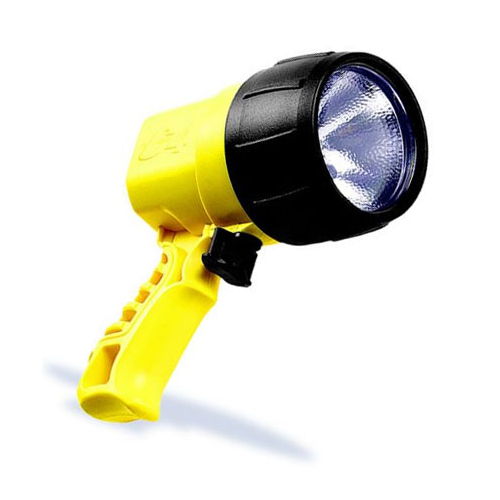 Either flashing or steady-on or torch flashlight. The applications include being fitted with a floatation collar for marine safety. Battery Burn Time 32 hrs. 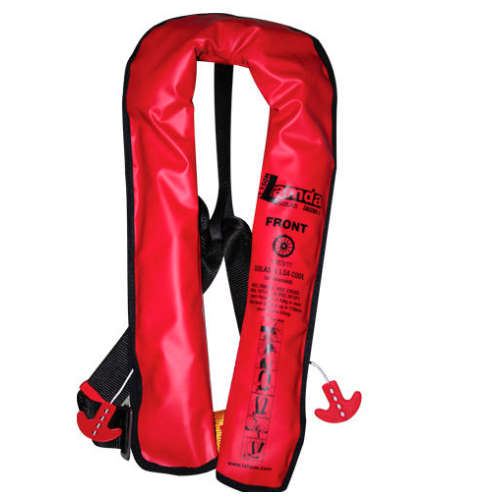 Our valuable clients can avail best quality Inflatable Life Jacket from us at nominal prices. These jackets are manufactured by our experts using high quality raw materials, in compliance with the industry laid standards. These jackets save life of rafters and swimmers. 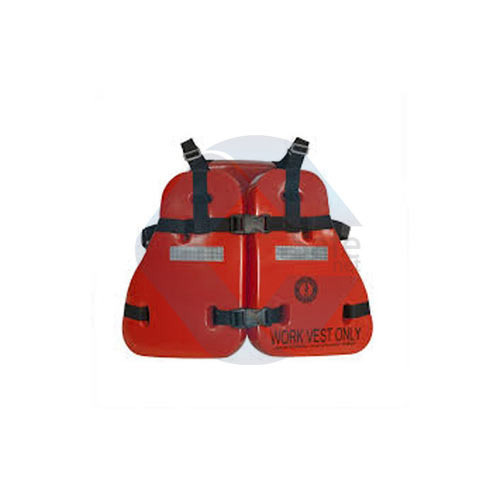 These inflatable life jackets are widely acclaimed among the patrons for their light weight and attractive designs. 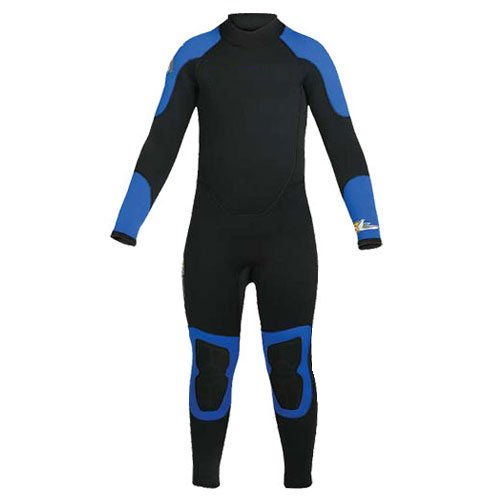 The diving suit comes in a complete set which consists of one piece semi-dry suit, hood, gloves, fins, mask, cylinder, pressure gauge, compass, weight belt, torch, knife, etc. We are a reputed name of this domain, which is engaged in manufacturing, supplying and exporting high-quality HRU Hammer. The offered range of HRU hammers is manufactured by the experts employing advanced machines and technologies. 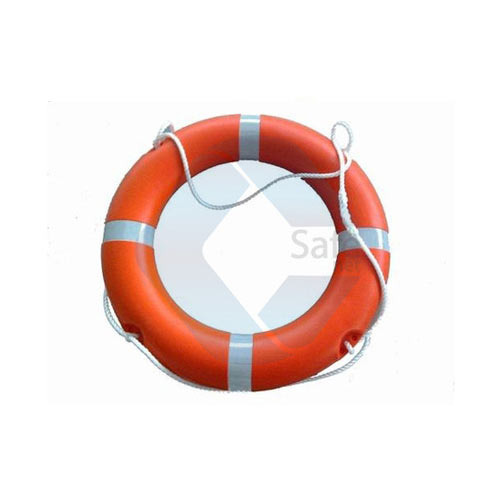 Our organization is an eminent name of this domain, which is engaged in the manufacture, supply, trade, and export best-in-class Life Buoy. We are manufactured these life buoys using high-grade polyethylene and polyurethane plastics. 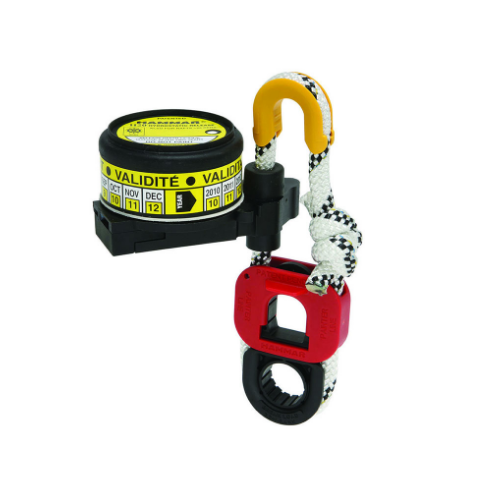 Further, our professionals have manufactured these life buoys in adherence with the set industry standards. Looking for “Marine Safety Equipment”?